Rave in the Redwoods is only a few short hours away for release, so we here are LevelCamp want to make sure you’re ready to jump right in and survive. Of course, just like any classic zombies map, Rave in the Redwoods has a Pack A Punch machine that needs a little help getting started. 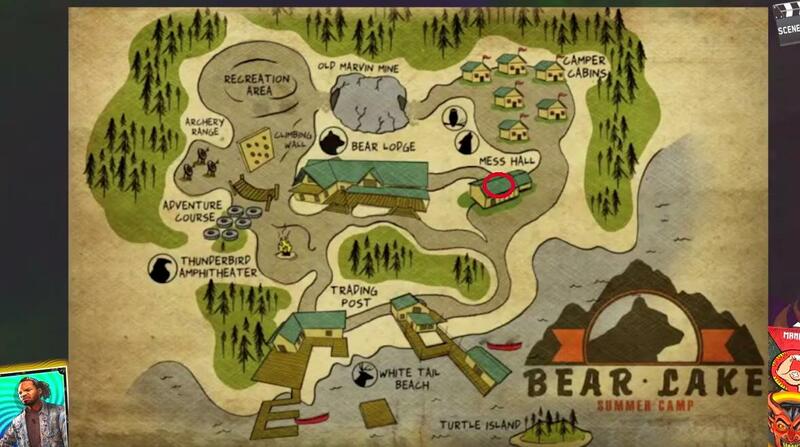 Here’s the full guide on how to unlock the Pack a Punch in Rave in the Redwoods! 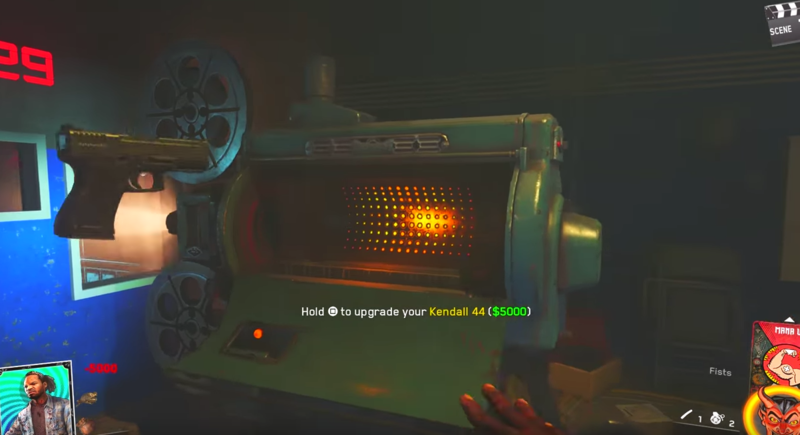 Your first step in unlock the Pack A Punch machine in Rave in the Redwoods will be to turn on the power. But no need to worry, there’s only one single power switch this time, unlock in Zombies in Spaceland. 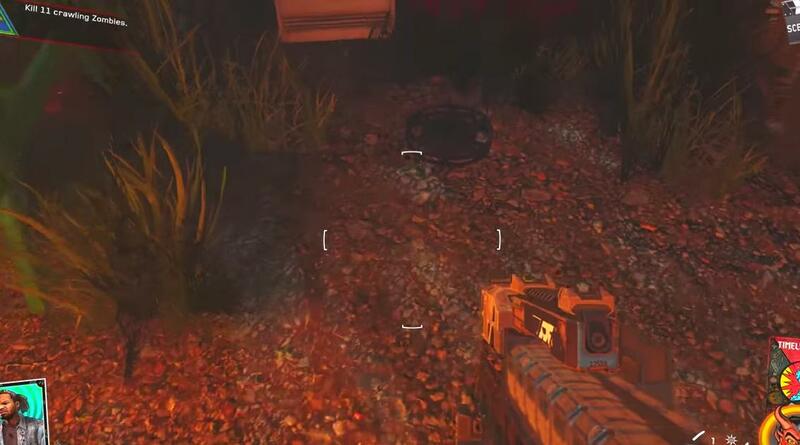 In order to turn on the power, you’ll need to flip the switch located just underneath the spawn room. In order to navigate your way into the room housing the power switch, you’ll have to make your way around the map in a circular like motion unlocking doors along the way. Once turning on the power, the door at the top of the stairs leading to the spawn room will open. 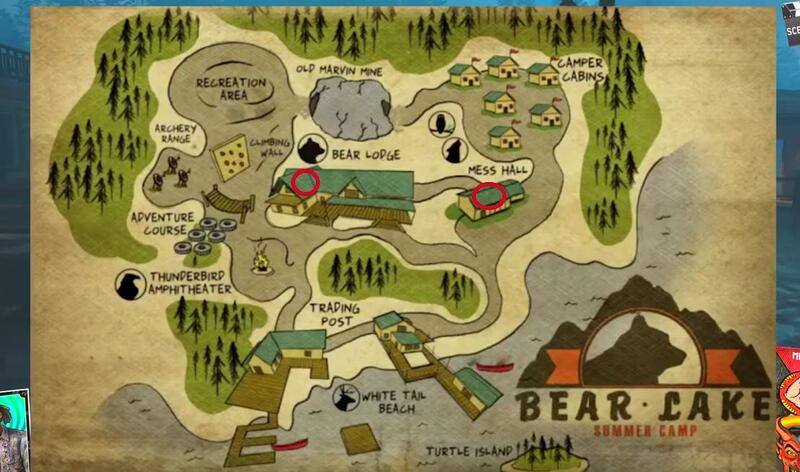 Your next step in unlocking the Pack A Punch machine will be to built a boat in order to make your way over to Turtle Island, where the Pack A Punch is actually located. 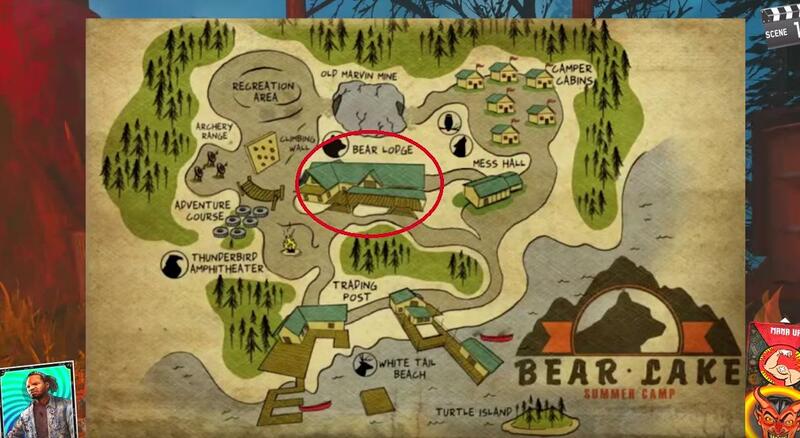 The first piece to the boat will be located in the mess hall, marked here on the map. 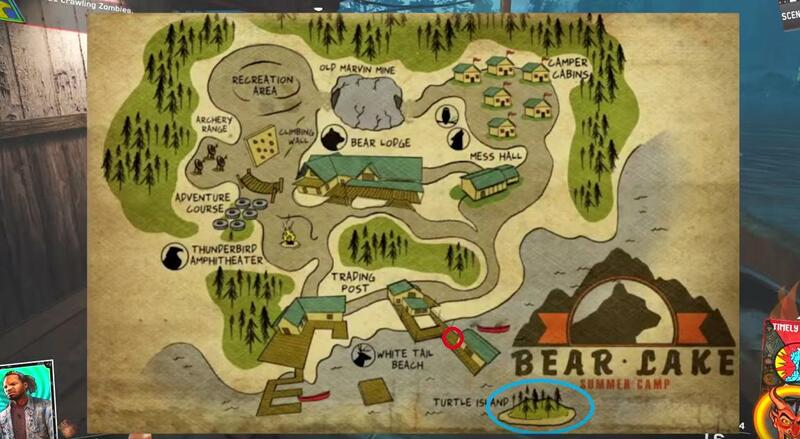 The second part is located in the spawn area that is only accessible after turning on the power. The power will open a door loading to the top of the spawn room where the second part is waiting. 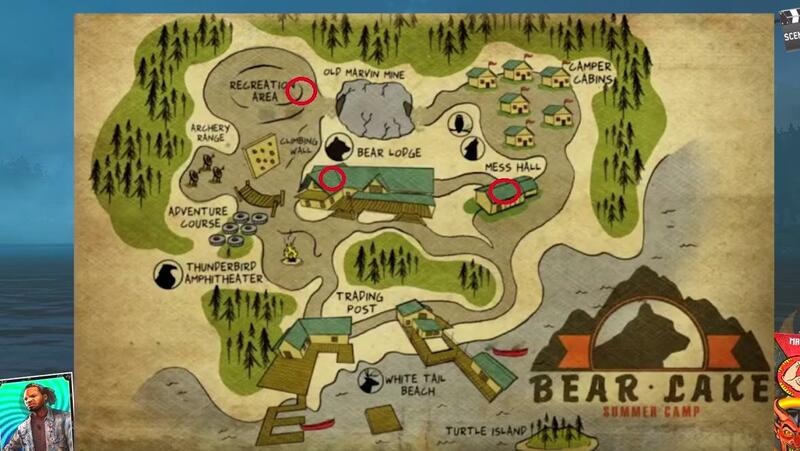 The third and final piece of the boat is located in the map’s recreation area where a rave is being held. On the right hand side of the speaker setup you’ll find the third piece to the boat. You’ll then want to make your way to the dock so you can build the boat and set sail for Turtle Island, but that is not all; you’ll also need two film reels, one of which is located on the docks, and the other just outside the main cabin on Turtle Island. After that, you’re all set! You can now approach the projector, which will then turn on, allowing you to travel through a teleporter into the Pack A Punch room. Hopefully we were able to help you make Pack A Punching your weapons while playing Rave in the Redwoods just a little bit easier. For all future zombies easter egg, pack a punch, and other guides, check back here at LevelCamp!